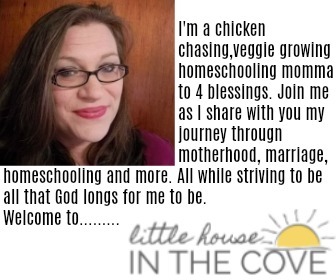 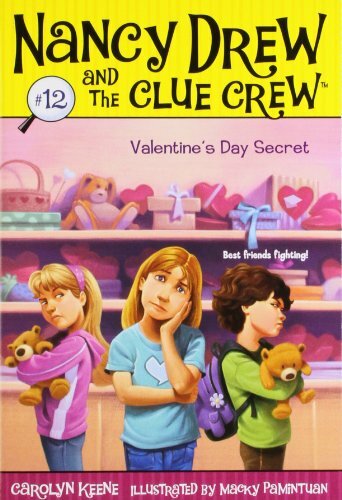 Valentine’s Day is always a day of fun here at the Little House in the Cove. 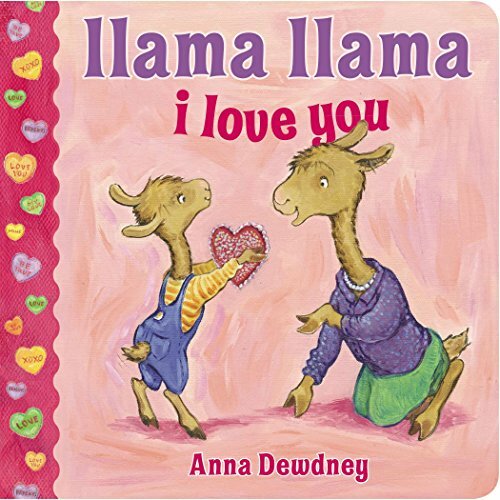 There is just something about showering those we love with acts of love that just makes me all happy. 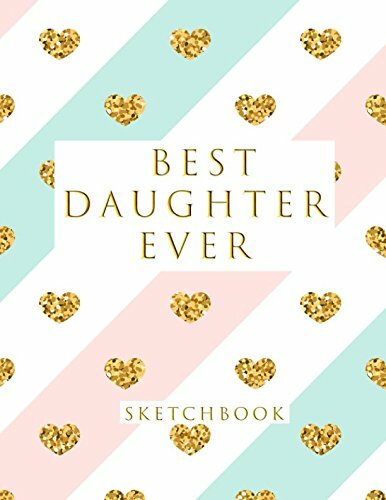 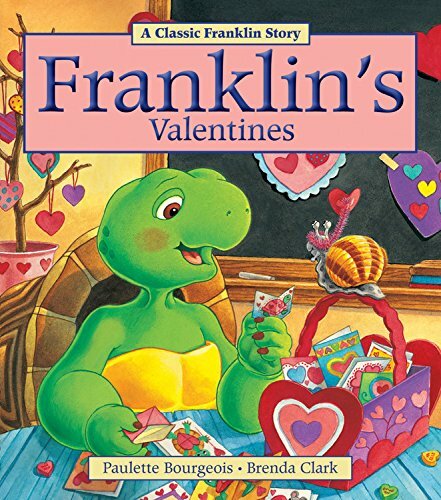 Not to mention Valentine’s Day happens to be one of our little one’s birthday so that makes the Valentine’s Day season even better. 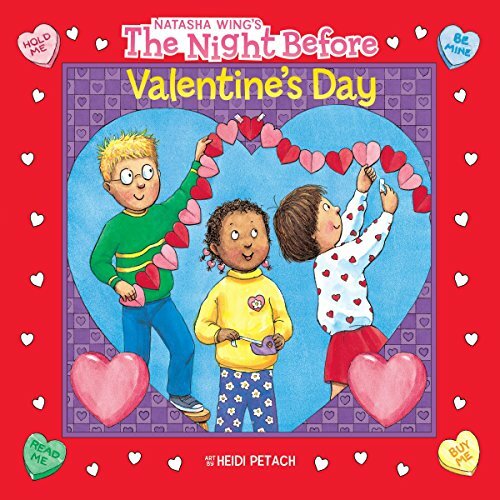 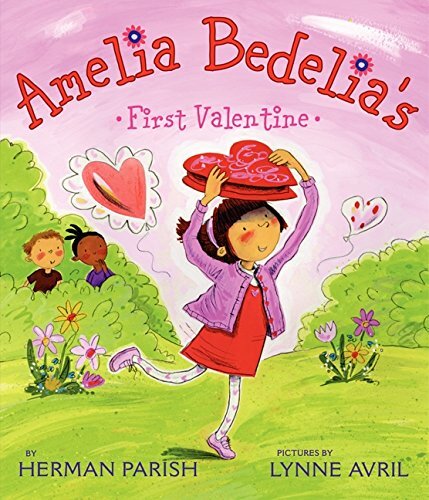 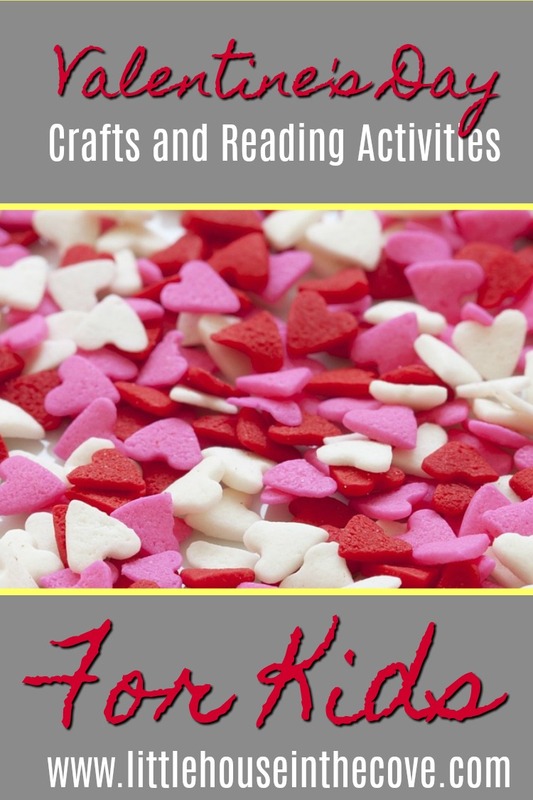 So here are some Valentine’s Day crafts and reading activities to get you started on your Valentine’s Day planning. 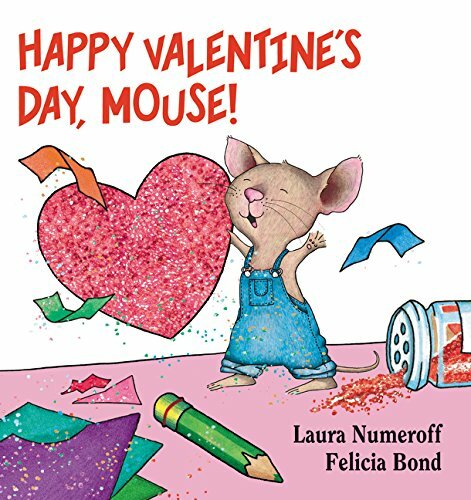 Happy Valentine’s Day, Mouse! 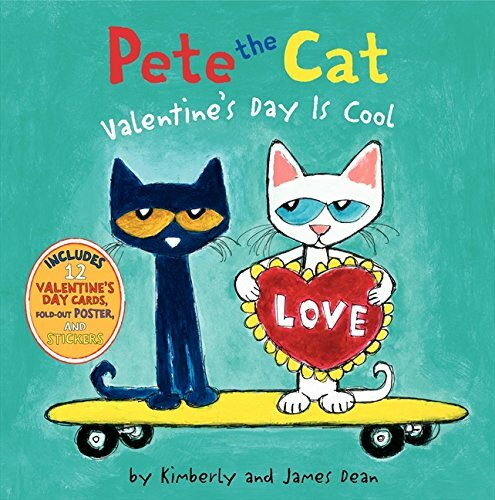 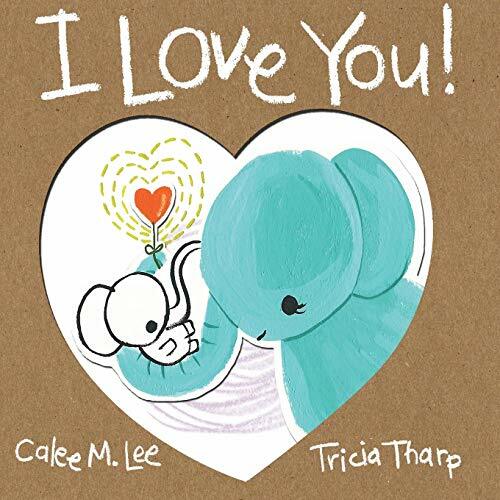 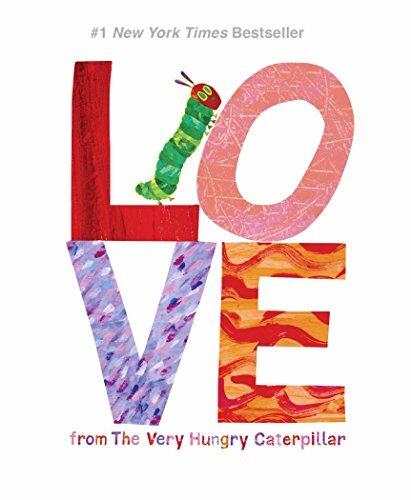 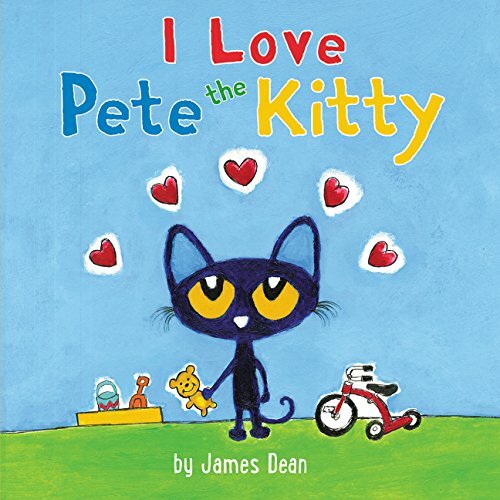 (If You Give…) Happy Valentine’s Day, Curious George Pete the Cat: Valentine’s Day Is Cool Llama Llama I Love You Love from The Very Hungry Caterpillar (The World of Eric Carle) Click, Clack, Moo I Love You! 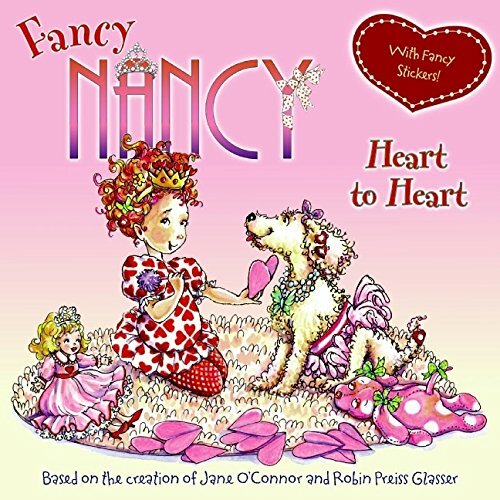 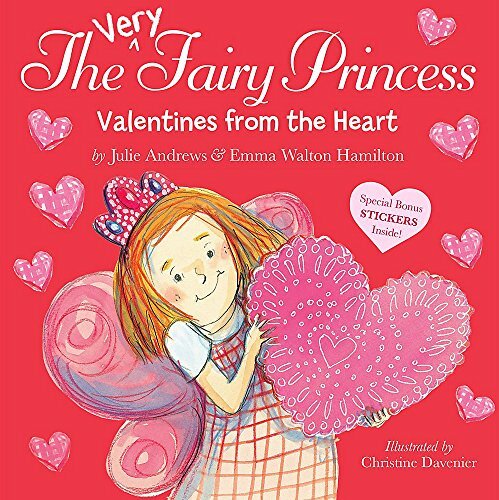 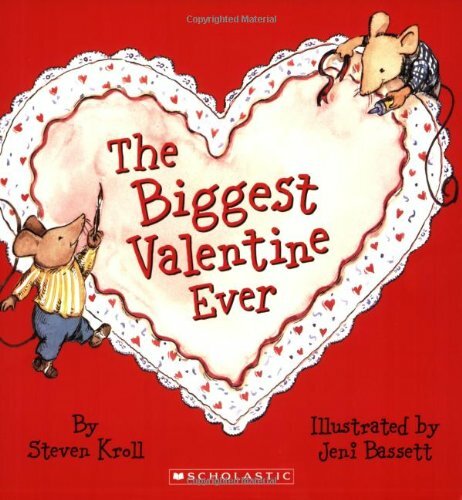 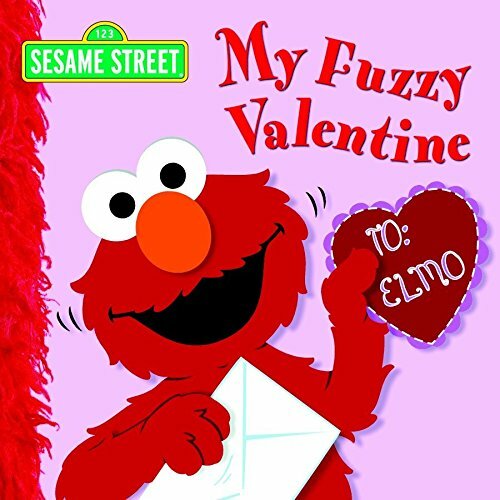 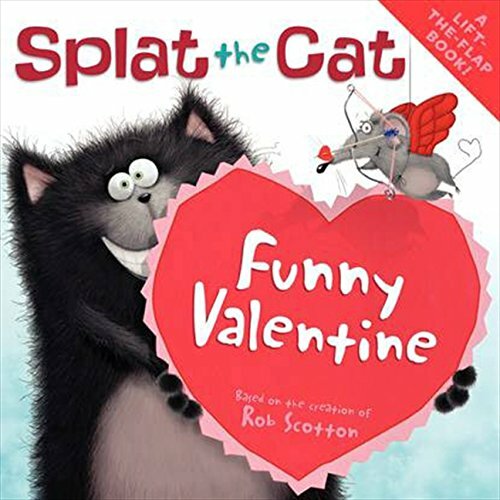 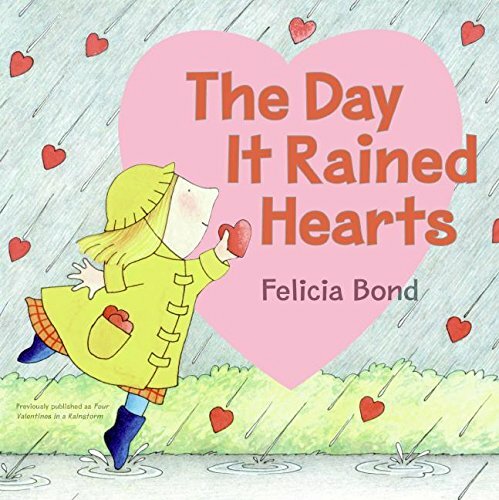 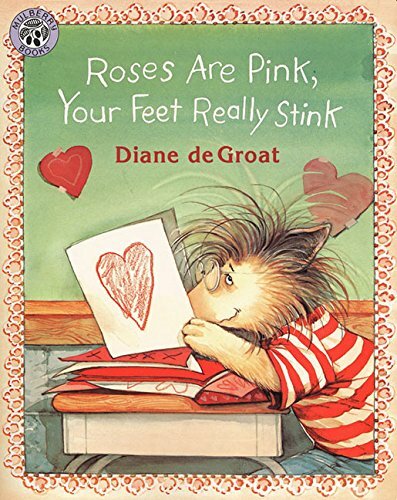 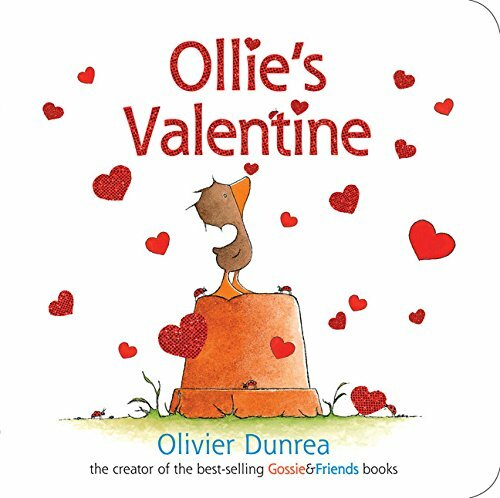 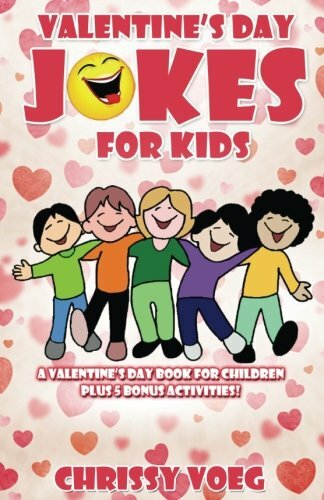 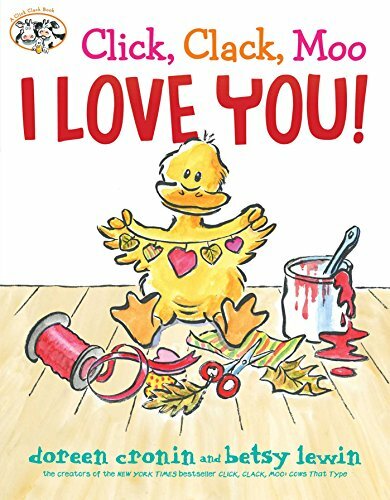 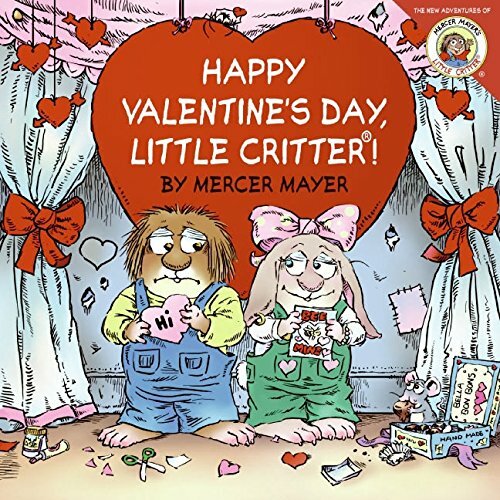 (A Click Clack Book) Roses Are Pink, Your Feet Really Stink (Gilbert the Opossum) Day It Rained Hearts My Fuzzy Valentine (Sesame Street) Little Critter: Happy Valentine’s Day, Little Critter! 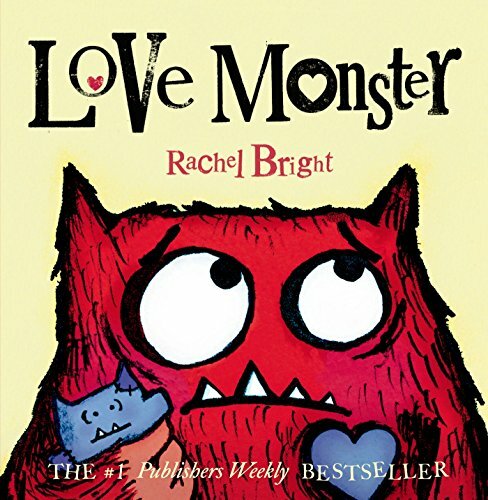 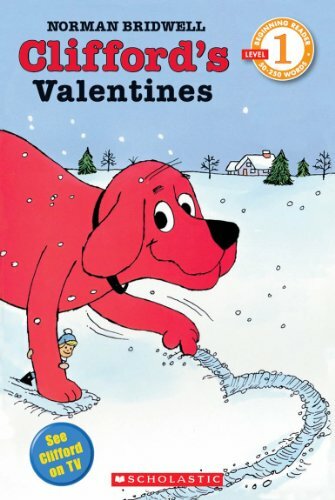 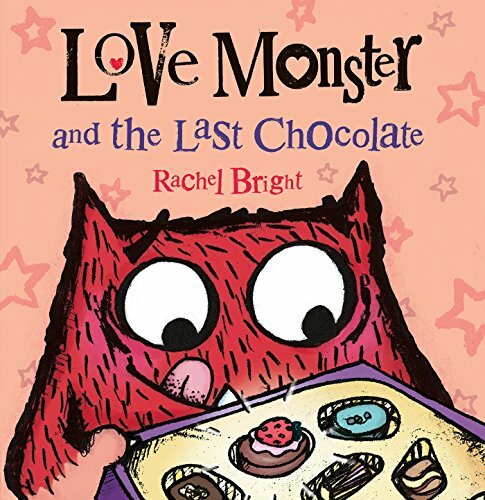 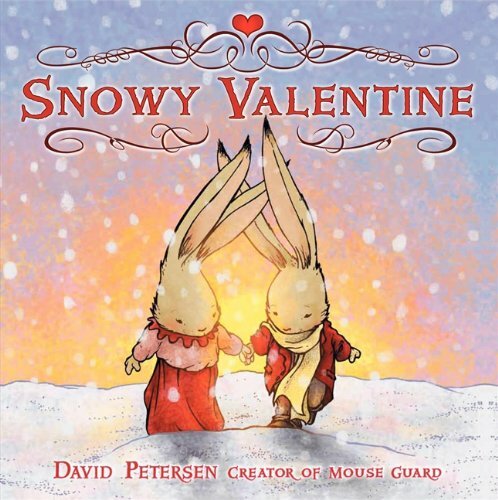 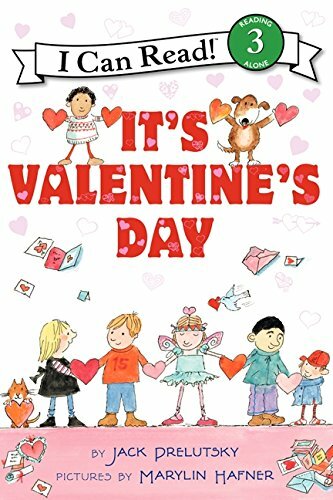 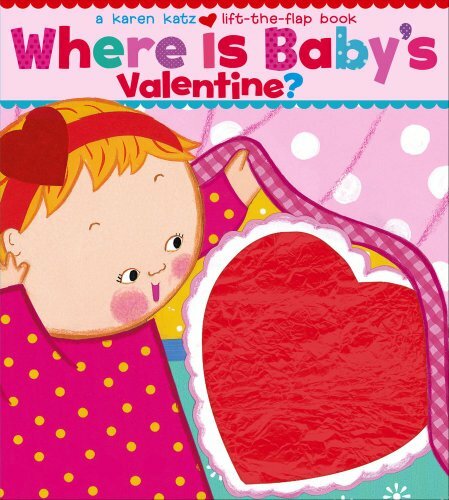 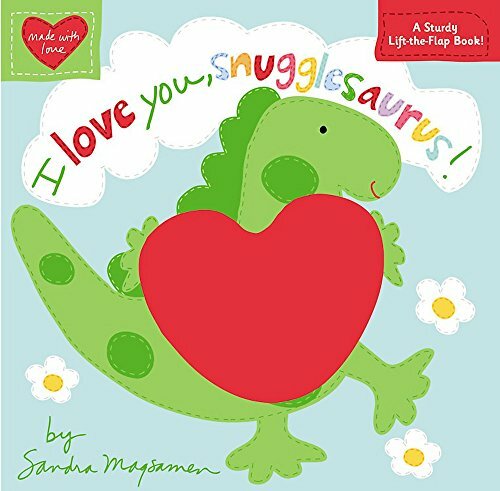 Valentine’s: Lift-a-Flap Board Book (Babies Love) Snowy Valentine Love Monster Where Is Baby’s Valentine? 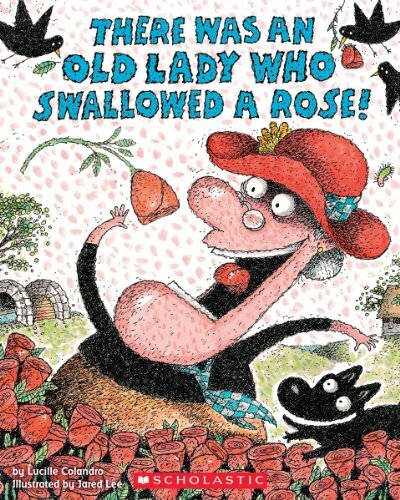 : A Lift-the-Flap Book There Was an Old Lady Who Swallowed a Rose! 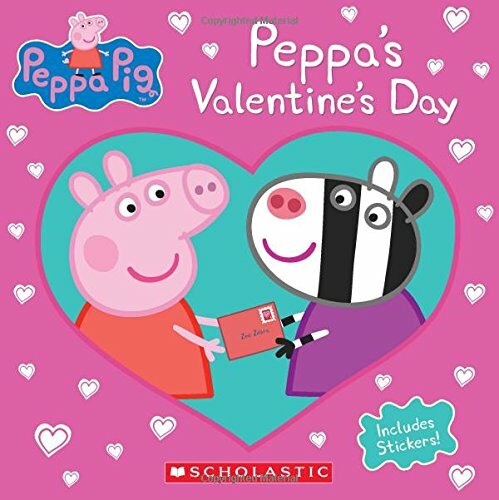 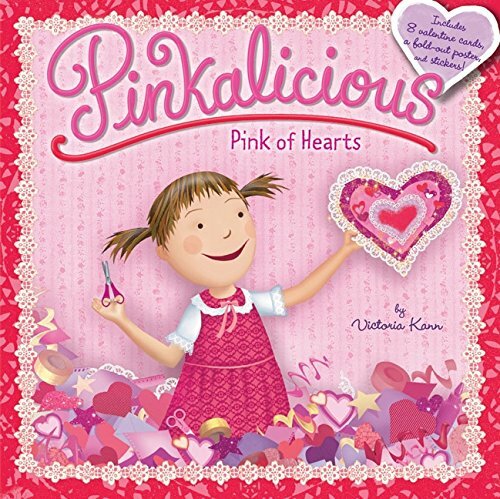 How Many Do I Love You: A Valentine Counting Book (Padded Picture Book) Fancy Nancy: Heart to Heart Pinkalicious: Pink of Hearts The Night Before Valentine’s Day Splat the Cat: Funny Valentine Mickey Mouse Clubhouse: Minnie’s Valentine Ollie’s Valentine (Gossie & Friends) Peppa’s Valentine’s Day (Peppa Pig) Franklin’s Valentines Wrecking Valentine’s Day! 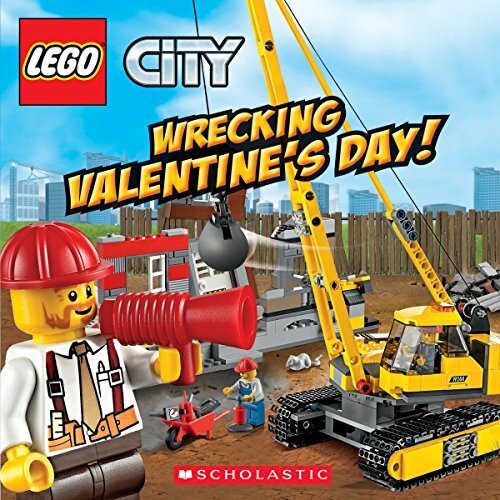 (LEGO City: 8×8) Happy Valentine’s Day, Charlie Brown! 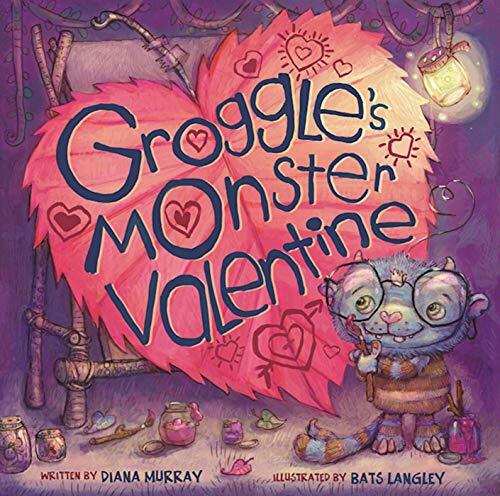 (Peanuts) Groggle’s Monster Valentine Amelia Bedelia’s First Valentine I Love You, Snugglesaurus! 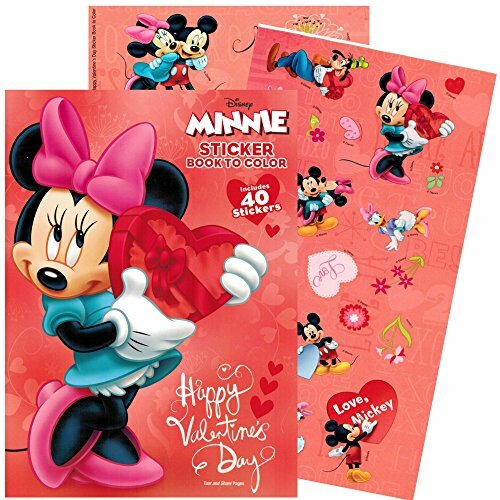 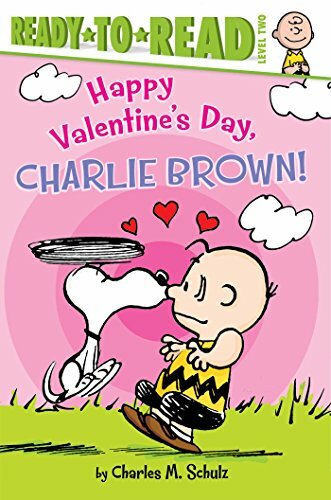 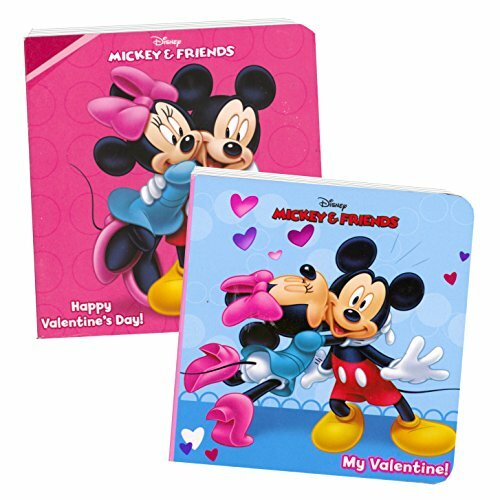 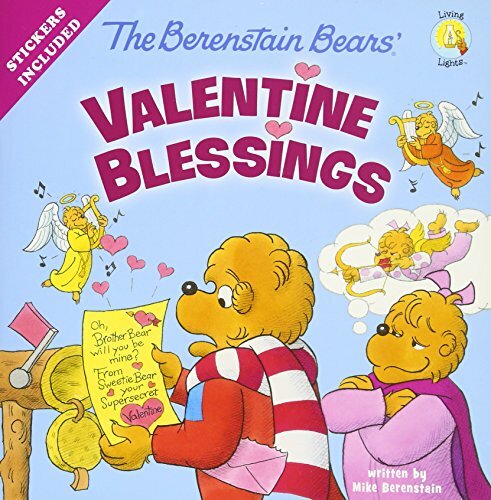 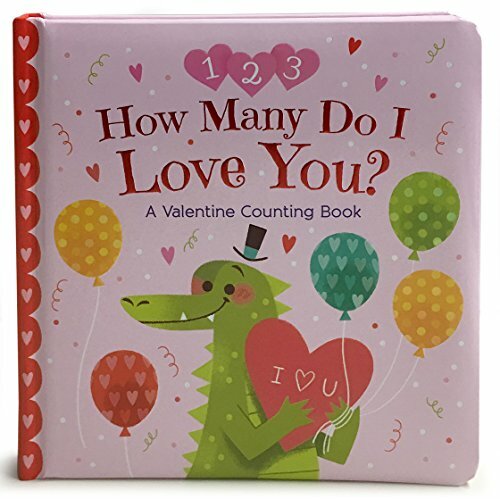 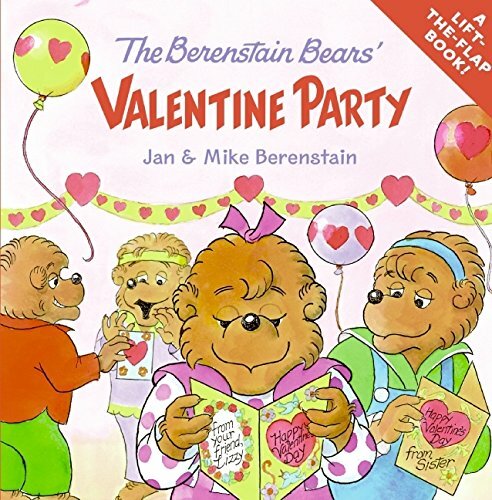 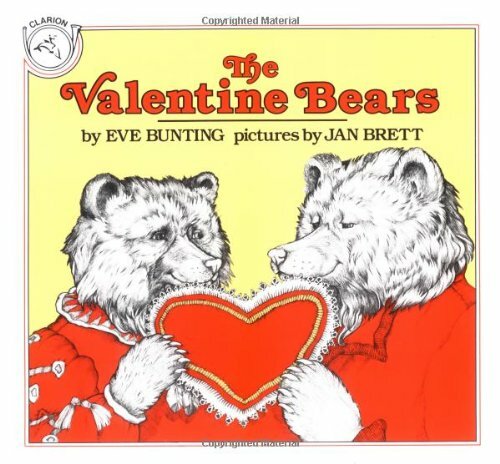 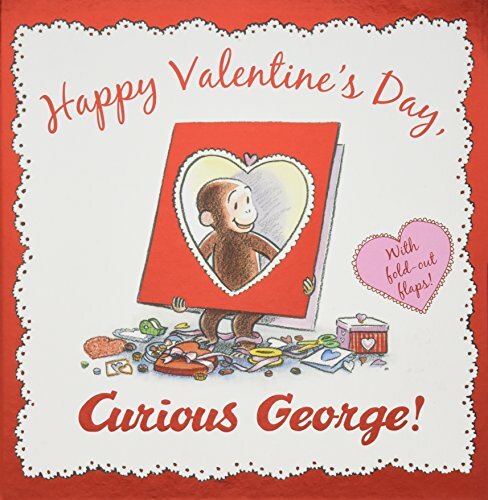 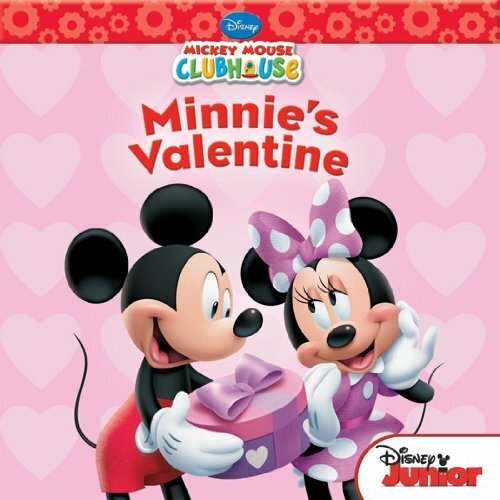 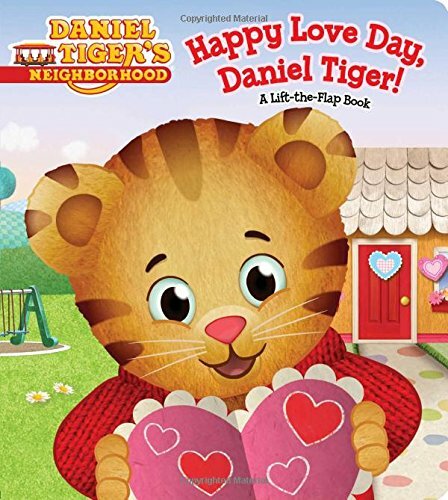 (Made with Love) The Biggest Valentine Ever The Berenstain Bears’ Valentine Blessings (Berenstain Bears/Living Lights) Disney® Mickey Mouse Valentine’s Day Board Books (Boxed Set of 2 Chunky Mini Board Books) Franklin’s Valentines Franklin’s Valentines Happy Love Day, Daniel Tiger! 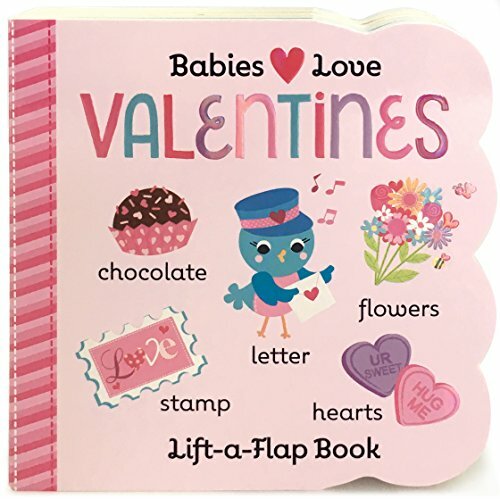 : A Lift-the-Flap Book (Daniel Tiger’s Neighborhood) Valentine’s Day Jokes for Kids: A Valentine’s Day Book for Children The Very Fairy Princess: Valentines from the Heart Pete the Kitty: I Love Pete the Kitty (Pete the Cat) Disney Minnie Mouse Valentines Coloring Book with Stickers Love Monster and the Last Chocolate Valentine’s Day Secret (Nancy Drew and the Clue Crew #12) The Valentine Bears Clifford’s Valentines (Scholastic Reader, Level 1) The Berenstain Bears’ Valentine Party Best Daughter Ever: Blank Sketchbook, Sketch, Draw and Paint It’s Valentine’s Day (I Can Read Level 3) Where Is Love, Biscuit? 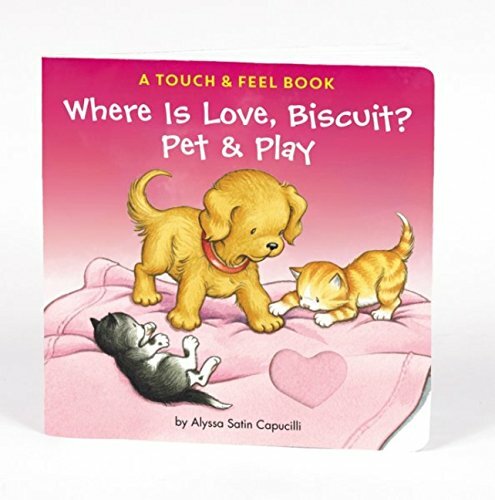 : A Touch & Feel Book I Love You!